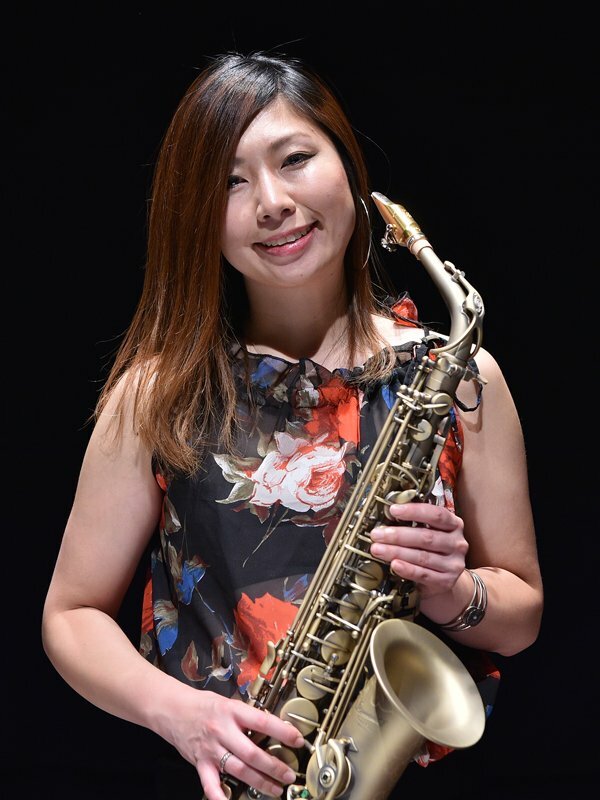 Wakana plays SMOOTH JAZZ, SOUL and R&B. She also collaborates with rappers, singers, and DJs. She was born in Chiba, Japan and is a Central member of the young and upcoming pop instrumental band LUCA. Date: 04 April 2018, Time: 7:30 p.m.